2015 was a banner year for the disability community. We celebrated the 25th anniversary of the Americans with Disabilities Act and have witnessed a shift that’s permeating corporate America, where full inclusion of the disability market is being embraced and is resonating with the general market as well. As we begin a new year, SMG would like to offer a few tips to drive the conversation within your organization. We believe that it will result in bottom-line impact and building lifelong relationships with the disability market. If you and your team are waiting for the perfect time to develop a disability inclusive strategy, you won’t find it. Invite a few stakeholders to a meeting to vision cast what’s possible to market to, employ and serve the America’s 56 million people with disabilities. 2. Create an advisory panel. Companies like Delta Airlines, AT&T and Royal Caribbean have created advisory panels consisting of disability leaders and influencers to advise on product development, employment, marketing and customer service. The panels are a strategic way to reposition the company in the minds and hearts of the market. Whatever direction your organization heads, it’s imperative to consistently engage internally on strategy, as well as externally with marketing, social media and messaging. Reaching consumers with disabilities well extends beyond National Disability Employment Awareness Month and the Anniversary of the ADA. It’s year-long focus, that’s undergirded with C-Suite commitment and resources. If your organization is ready to understand, penetrate and retain the disability market, contact SMG for a free complimentary 15-minute coaching call. Our team will answer questions and provide recommendations that will lay a foundation for transforming compliance into bottom-line results. To schedule, send us an email at info@disability-marketing.com. 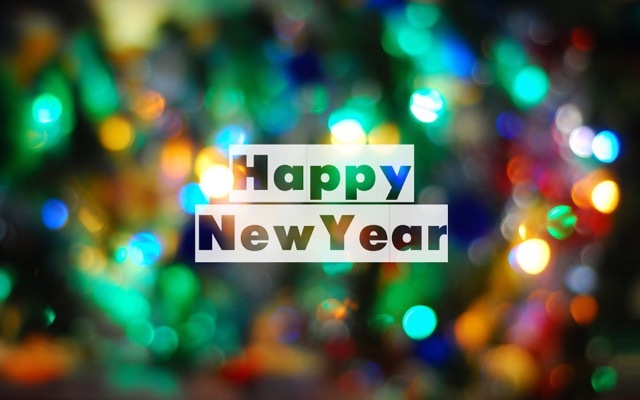 Happy New Year from the Solutions Marketing Group!